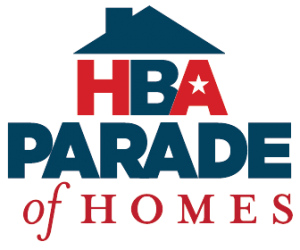 Celebrity Builders, LLC is making an impression in Byron Center with their 2018 FallParade Home. Keeping a young family in mind, this wide open floor plan offersbold design choices that put lifestyle ahead of tradition. Our contemporary twostory breaks the mold placing the master suite on the 2nd level along with 3additional bedrooms giving young parents a secluded escape just steps away fromtheir kiddos. Paneled walls, a double barn door, and an industrial twist oncontemporary design make this home a highlight of the 2018 Fall Parade tour.